Since a long time there are facilities for training and demonstration in the USA, Australia, Southamerica and other warm countries, which concentrate on Aquaponics. But just a few people are working in colder regions like we have it here in Northern Europe. 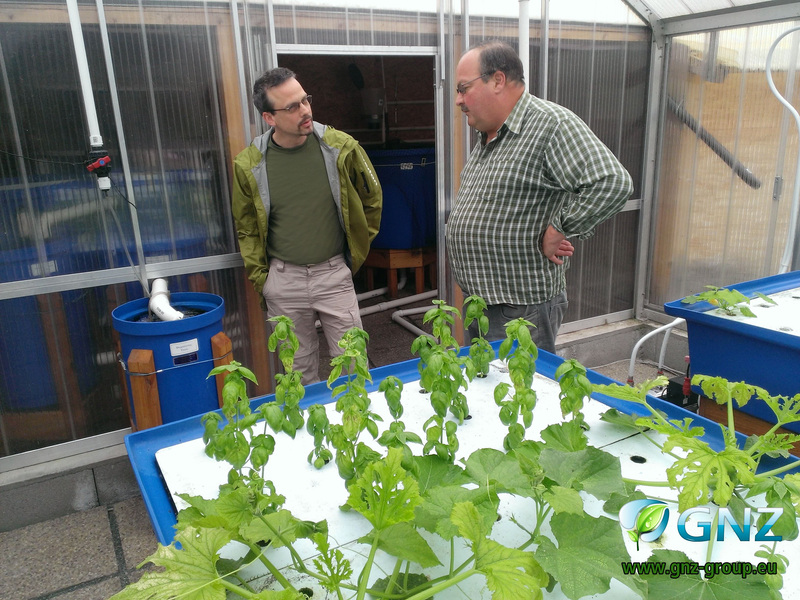 In Austria the GNZ – GesmbH (LTD) built the first Training-facility for Aquaponics in Europe. Besides Training our Team is also busy with research and development around Aquaponics and adapting and optimizing the system for every climatic zone. The exact program will come soon! Join our exclusive training course in 7123 Mönchhof in Austria! For further instructions please use our contact form!